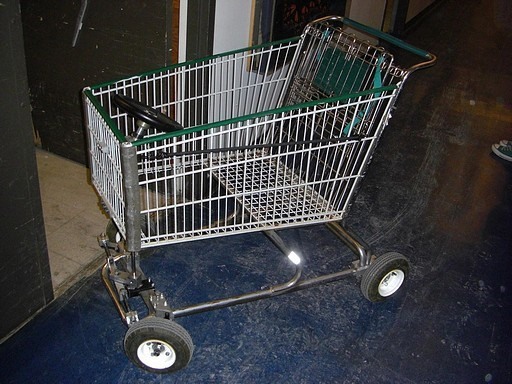 The LOLrioKart is outfitted with..."a hundred pounds of Ni-Cad batteries in the lower tray, a crude steering rack up front, pneumatic tires all around and some power-electronics to control a 15 HP Etek pancake motor hooked to a sweet custom differential at the rear all good for a top speed of 35 MPH." MIT students don't build beer bongs. 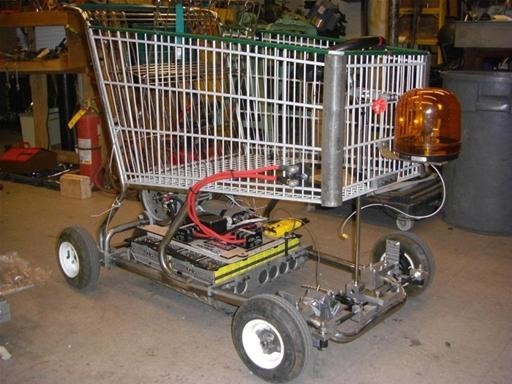 They build insane go karts. More images below the fold. News: Real World Video Game Kart Racing! Can't believe he's not wearing a helmet, I know he goes to MIT but not so bright. Awesome creation though!